The volatile and complex character of Ben Jonson, poet and playwright of comic genius is the subject of an excellent new biography by Ian Donaldson. 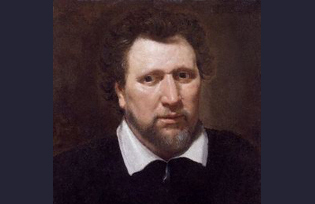 Friend and rival of Shakespeare, “Rare Ben Jonson”, renowned for his wit and appetite, was the stepson of a bricklayer who became the court poet under Elizabeth I and James I and England’s first literary celebrity. 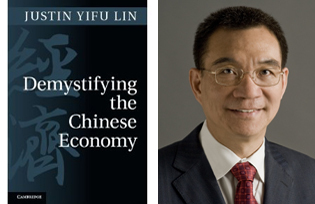 The Chief Economist of the World Bank speaks to TGD about his latest book “Demystifying the Chinese Economy”. He explains the dynamics behind the phenomenal growth of the last 30 years and some of the unique challenges that China faced during the transitional reform period. The image of Nero fiddling as Rome burned—albeit apocryphal– has stuck as the metaphor for willfully irresponsible government. 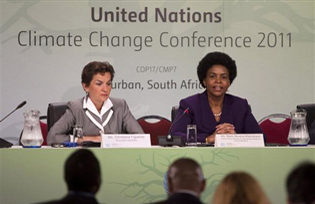 Government representatives, gathered at climate change talks in Durban, South Africa, have been fiddling for the past week. 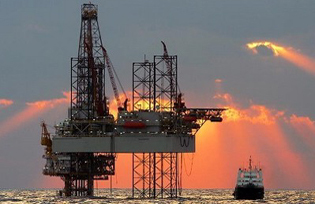 Today, the United States maintains a near monopoly on military drone technology, with only Israel and Britain also deploying these systems, but the landscape is rapidly changing. 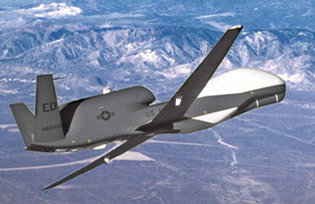 John Feffer, from Foreign Policy In Focus takes a look at the unnerving future of drone technology and its seemingly inevitable proliferation. 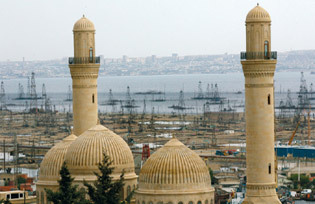 Emmanuel Karagiannis, the author of ” Political Islam in Central Asia: The Challenge of Hizb ut-Tahrir” discusses Central Asian energy politics, the political future of Uzbekistan, Kazakhstan and Azerbaijan and the growing influence of the controversial Islamist group Hizb ut-Tahrir. 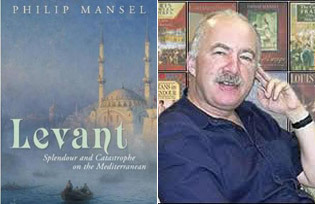 Philip Mansel’s “Levant: Splendour and Catastrophe in the Mediterranean” is a remarkable, highly unusual and very readable social history of the ports of Smyrna, Beirut and Alexandria during the final decades of the Ottoman Empire. 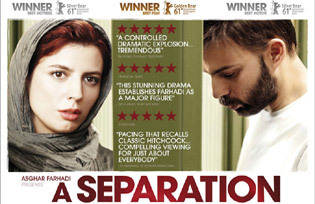 “Nader and Simin, A Separation” directed by Asghar Farhadi has been a surprise hit, winning the Golden Bear for Best Film and the Silver Bears for Best Actress and Best Actor at the Berlin Film Festival. It is a parable of truth and selflessness based in modern day Tehran – and it is a must-see!